In an earlier post, I reviewed the history of Military Trail, which is a mid-county road (one time trail) to Fort Lauderdale. 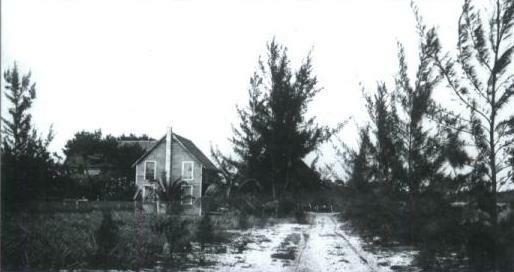 But as most of the population in the 1890s was along the coastal areas, getting to Miami was no easy manner. It was common, although not inexpensive, to take a steamer or sailboat from Jupiter or Palm Beach to Miami along the ocean. For those who couldn’t afford it, like the US Postal Service, you could walk along the beach and get there, as the famous “Barefoot Mailman” did. Just watch those inlet and river crossings with their hungry crocodiles and alligators. Its hard to imagine but in the 1890s the area that today comprises Martin, Palm Beach, Broward and Dade counties was one huge county called Dade County. 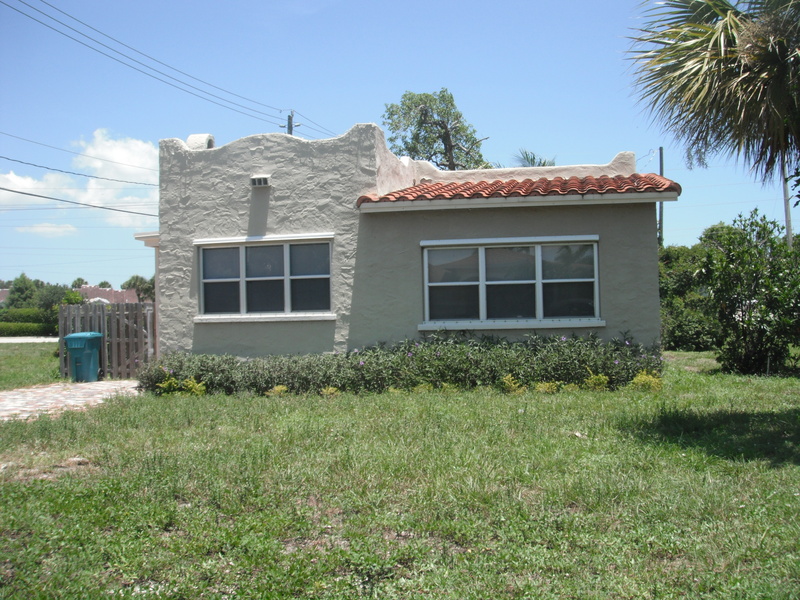 Miami was then known as “Fort Dallas” and had held the county seat. That changed in 1889 when the county seat and courthouse was moved to Juno, which had more population and the only railroad line in Dade county (the Celestial Railroad from Jupiter to Juno). The total population in Dade county was about 1,000. As commissioners and other officials from Miami had to trek up to Juno on the water, they realized that some sort of stage coach line would be more reliable. This was also prompted too for a better mail route after a barefoot mailman (Ed Hamilton) was eaten by alligators during a river crossing. City” (today’s north Miami). The trip from Juno to Hypoluxo was quite manageable by way of Lake Worth via boat, so a road was not needed for that part of the route. 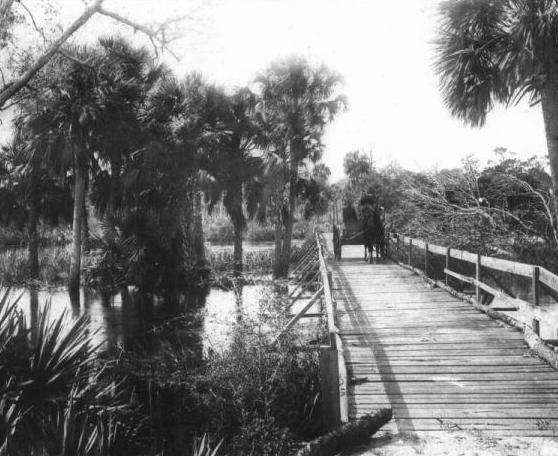 Charles W. Pierce, in his book “Pioneer Life in Southeast Florida” provides a very detailed description of the road and why it was built. He writes in his book that a more reliable way was needed for people and mail to reach Miami. Pierce was appointed to the “road commission”, which met a total of two times. They put a request out for bids to survey and plat out the new road to Miami, designed of course not for cars, since they had not yet been invented, but for a mule wagon, or as he refers to it, a hack. The road was all of eight feet wide, and built along the natural sand ridge adjacent to the barrier islands on the peninsula. River. It took 14 hours to travel from Hypoluxo to the New River in Fort Lauderdale. Once you reached there, you camped with Frank Stranahan in some tents. According to Pierce, “He was the general manager, cook, dishwasher, chambermaid, and entertainer for the guests.” The next day you would cross the river by boat, then enjoy another seven hour ride to Miami. In all references I can find to the road, it is always just referred to as the “Sand Road.” The Sand Road brought the time of the Barefoot Mailman to an end. There is not an accurate map of the exact route that the Sand Road took, but it is believed that large parts of it became the Dixie Highway and U.S. 1. You can actually walk the only remaining portion of the Sand Road that is still sand. 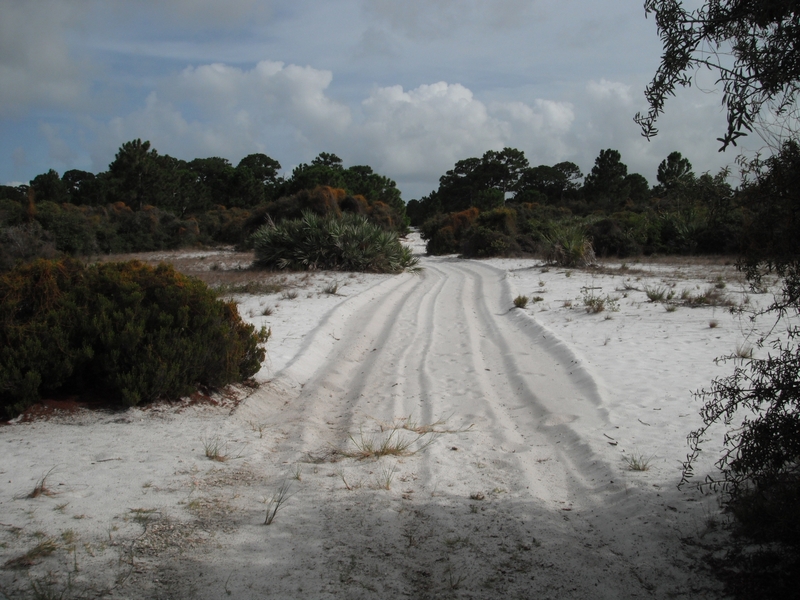 The northernmost portion of the Sand Road is located within the Hypoluxo Scrub Natural Area on Hypoluxo Road and U.S. 1. This land was never built on and only has had some light agricultural use over the years. 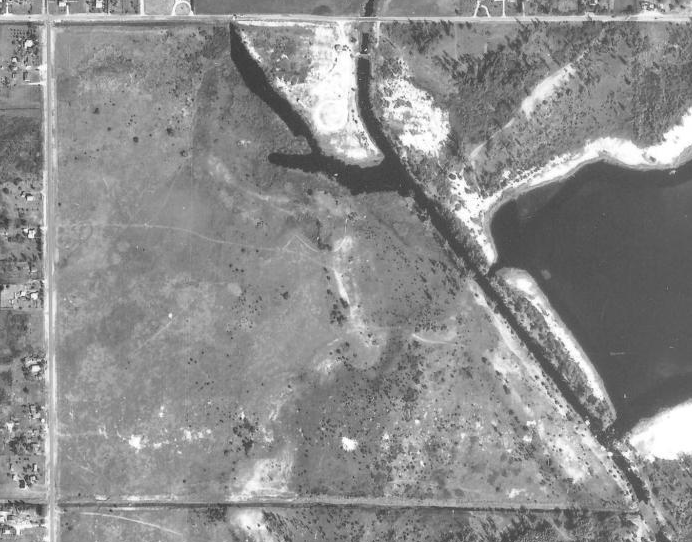 In this aerial photo from 1953, the sand road is clearly visble down the middle of the tract. Today, the returning vegetation is reclaiming the road, but service vehicles in the park still use the road. Take a walk through the Hypoluxo Scrub area and experience for yourself the road of a bygone era, the road that helped people “get there from here.” The Park is open sunup to sundown seven days a week and admission is free. A few weeks ago, I wrote about wanting a time machine to go back and see how Palm Beach County looked decades ago. I have often thought how cool it would be to have “ancient” Google-maps, to be able to have a bird’s eye view of your property. Well, you can. 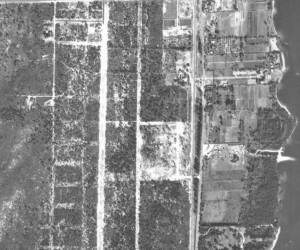 Thanks to a project by the University of Florida, you can find out what your property looked like decades ago. Depending upon where you live in the county, there are maps posted from 1940, 1953 and 1968. 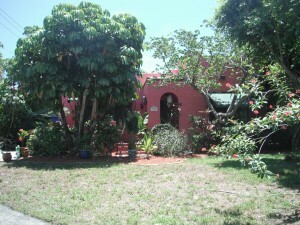 I stumbled across the link on the Palm Beach County Property Appraiser’s website. I looked first at the property where my house resides. I was lucky in that there is a house along Lawrence Road that was built in 1940, so I could use that as my reference point. I scrolled over to see what was on Congress Avenue at that time. I couldn’t figure out what I was doing wrong, but I could not find it. Then it dawned on me. 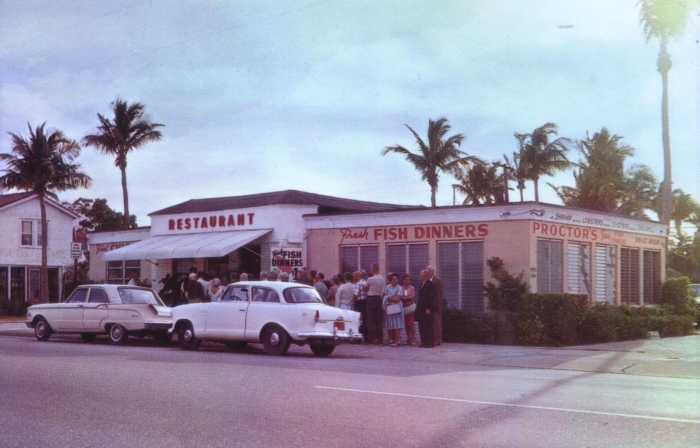 There was no Congress Avenue in Boynton Beach in 1953. 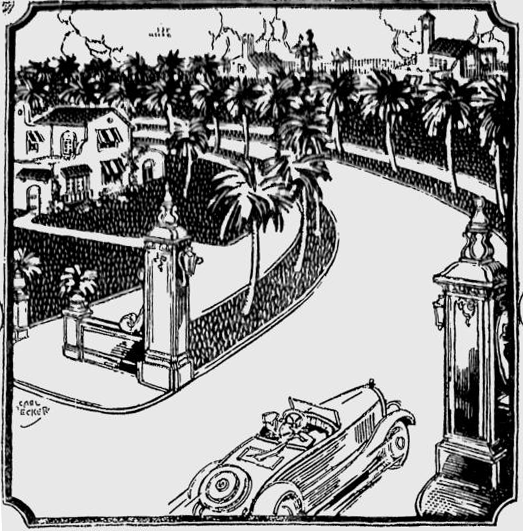 I did a search through the Palm Beach Post Archives and found that Congress Avenue stopped at Lantana Road. 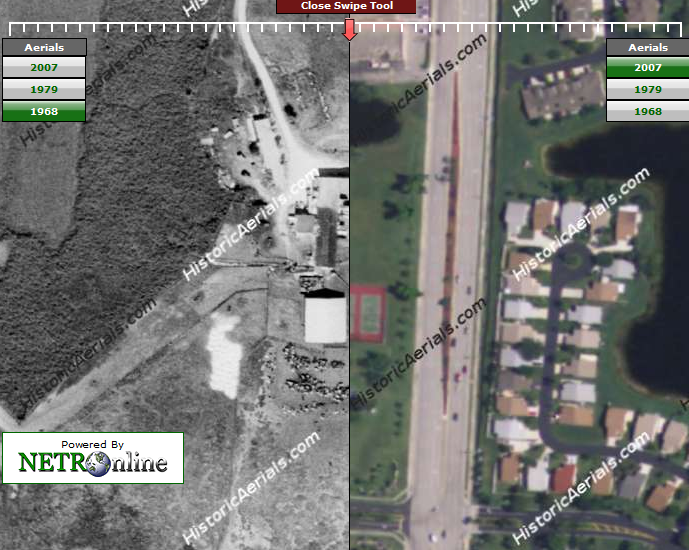 It was extended to Hypoluxo Road in 1964, then to Boynton West Road in 1965 (today’s Boynton Beach Boulevard). In later years, it was extended down to Yamato Road, where it terminates. 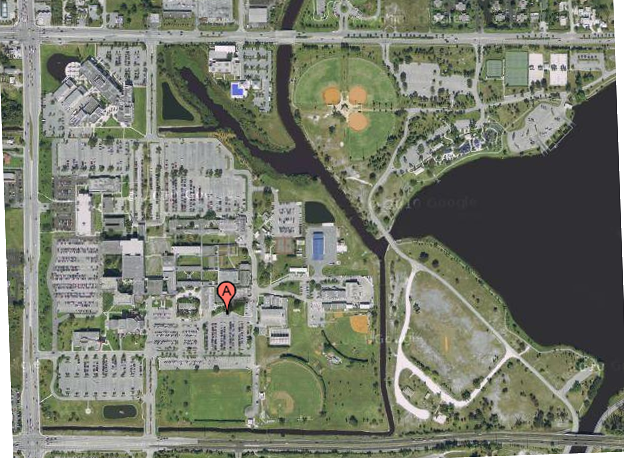 The search tool at the University of Florida website uses Google Maps so you can enter an address from today. Using GIS technology, it finds which aerial photos matches those coordinates and draws a red circle where your house would be on the old photos. When you examine these photos, you realize how things have changed and see the incredible building boom that has occurred. 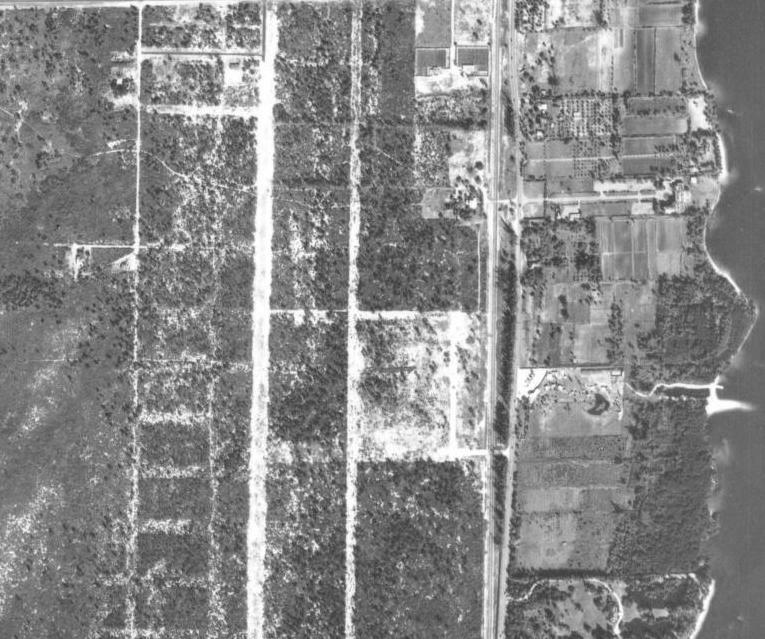 In the 1953 photo, the dark line along the bottom is not 6th Avenue South, but the drainage canal. 6th Avenue South was not extended to Congress Avenue until the early 1970s. The aerial photos are in black and white, but the resolution is not bad for seeing detail. In my neighbhorhood, I was able to find some oak trees that still exist. If you want to see other parts of the nation, check out Historic Aerials at http://www.historicaerials.com/Default.aspx and see what they have. The site has a few neat visual tools like the ability to see a split screen using the “compare” tools. You can move the arrow to “swipe”across and see how things changed. Here is Meadows Park in Boynton Beach just south of Hypoluxo Road. The property was a dairy – the dots you see near the bottom of the photo are cows. 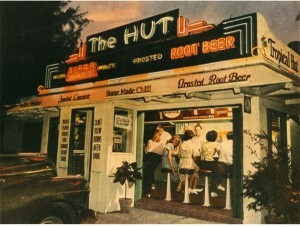 This picture was so special to me as it confirmed a memory I had from childhood about this dairy. In the front of the dairy was a small bridge on Congress Avenue that allowed the cows from the east field to get over to the dairy on the west side of Congress. So take a fly around the county through the decades. If you find something neat or solved some old mystery about what was where when, leave me a comment. and opened with great fanfare and a party til midnight on November 20, 1930. A.E. Parker, the former city manager of West Palm Beach was vice-president and was also president of Bertana Farms. He was also Major Boynton’s son-in-law and managed the Boynton Hotel for many years. Bertana Farms was a combination of a part of his first name “Bert” and “Ana”, his wife. They bought their milk from the big dairy producers of the day, the famous Pennock Plantation in Jupiter with its Jersey cows (specializing in unpasteurized milk), the Bertana and Winchester dairies in Boynton, and the Clark Dairy in Kelsey City (today’s Lake Park). The white trucks of the Alfar Creamery delivered milk daily all over West Palm Beach, packed in ice to keep it fresh in the heat. 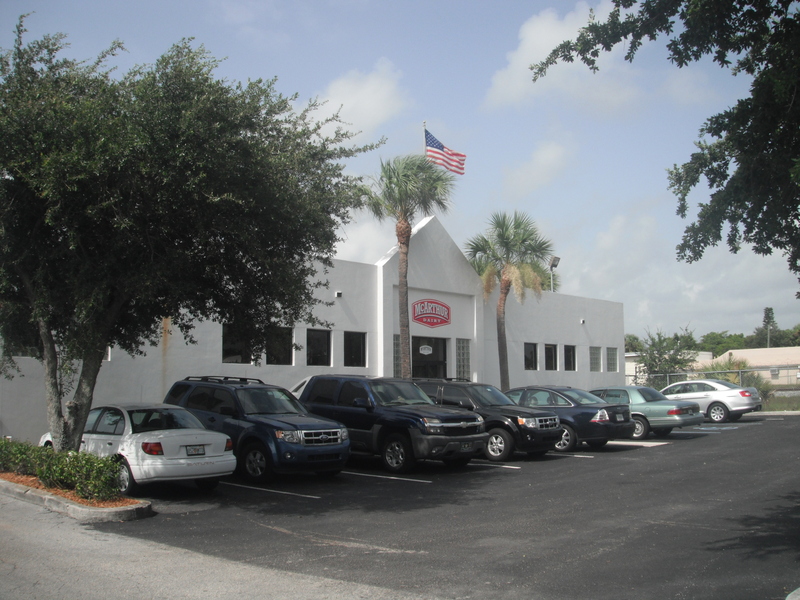 Service was extended to Belle Glade in 1934 with the opening of the western plant. 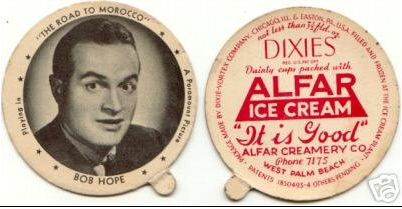 Alfar also was famous for its ice cream in a variety of flavors, even Palm Beach! Alfar also sponsored bowling teams and kid’s baseball teams, so they were a real supporter of the local community. The Alfar logo was everywhere to be seen, but probably no more iconically than on “The Hut”, the famous lakeside drive-in that was in West Palm Beach. Cups” with ice cream, and the old lids are highly sought by collectors. As time went on, the local dairy business became more difficult as consumers began buying milk at supermarkets. I can remember as a kid that the milkman still did stop by (McArthur Dairy) and would sell milk, ice cream and other dairy products and I loved it when my mom bought things from the milkman, but she said it was more expensive than the store. 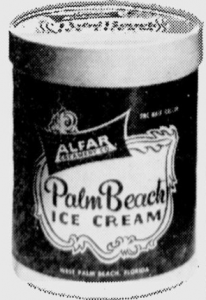 In 1963, Alfar merged with the Boutwell Dairy in Lake Worth. The Boutwell Dairy was founded by William Boutwell, who had invented the process that produced half and half. At its peak, the Boutwell dairy had more than a 1,000 Guernseys at his dairy located at Congress and Forest Hill Boulevard (then called Selby Road). After the merger, products were sold as Alfar-Boutwell. Then in 1968, the T.G. 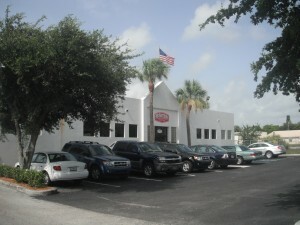 Lee Dairy in Orlando bought the Alfar-Boutwell Creamery, and the Alfar name dissappeared from the West Palm Beach area. In the continuing mergers, Dean Foods bought the T.G. Lee brand. By the end of the 1970s, all of the dairies in eastern Palm Beach County had closed as the land had become too valuable for dairy farming. So what happened to the Alfar plant? Did the property become housing or a shopping center? Nope. In some miracle, the property is still a dairy distribution plant and serves as the headquarters of McArthur Dairy (also owned by Dean Foods). 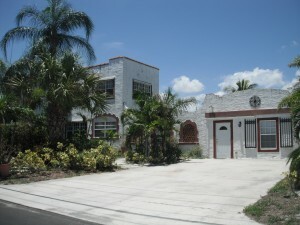 It is still located at the same address on Flamingo Road along the Florida East Coast railroad. Information for this article was researched through the historical archives of the Palm Beach Post. 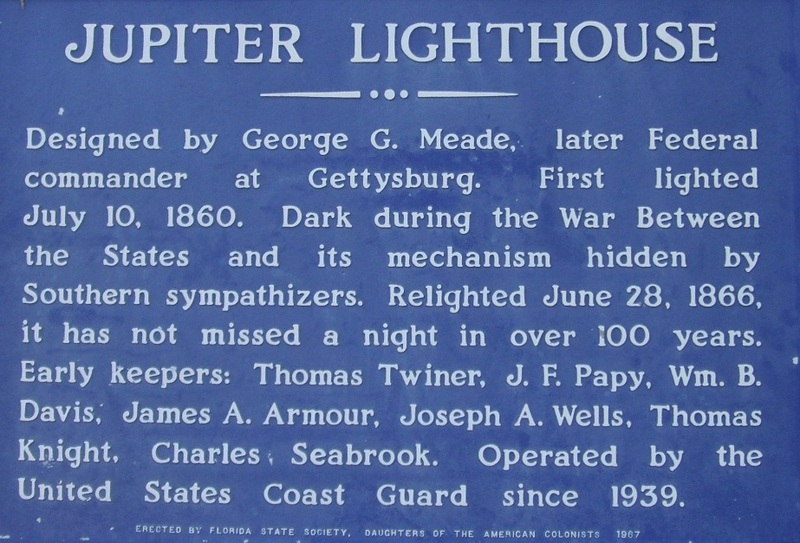 July 10, 2010 marks the 150th anniversary of the first lighting of the Jupiter Lighthouse. This beautiful and majestic lighthouse is Palm Beach County’s oldest structure, and has withstood wars, hurricanes, and worst of all, development. Its 108 feet of brick has overseen all the changes, good and bad. 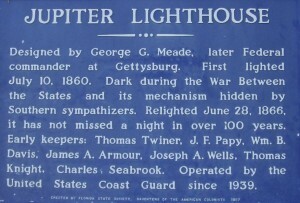 As I grew up in the Jupiter-Tequesta area, the lighthouse was always my favorite monument and the guiding light home. 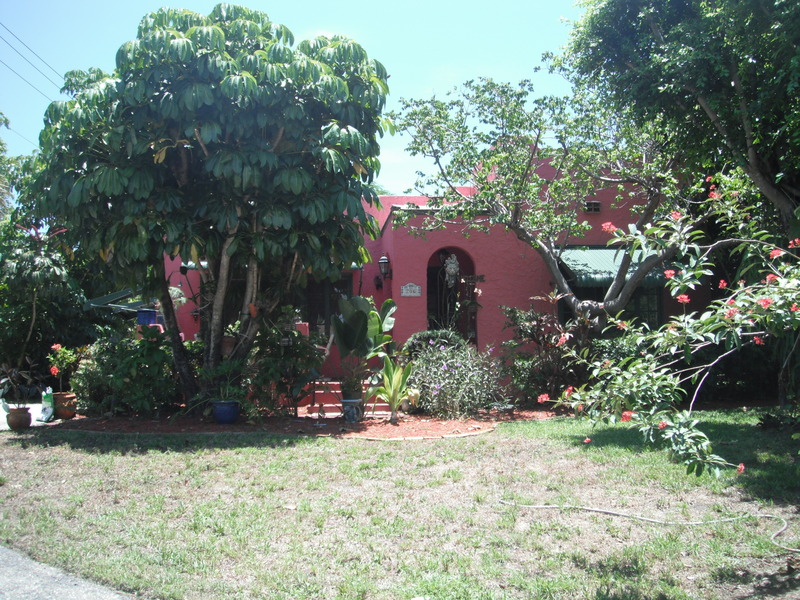 When we visited my grandparents in Lake Worth and made our way home along U.S. 1, I would wait to see its light and know home was not far away. On our tour today, we spent some extra time with one of the staff members who was helping set up the tables for tonight’s event and ceremonial re-lighting of the lighthouse. He told us that in recently putting in a new wall, excavations produced several old french perfume bottles, and a blue bottle for a health tonic from a Dr. Pierce (more information here). His best find was an old conch shell that he recognized as being a trumpet shell. He quickly rinsed it off with a hose and he gave it a good blow, and it produced its first tone in probably 1,000 years. Anytime a tree is planted or the ground excavated for repairs, an archealogist has to be called in to look for indian artifacts. 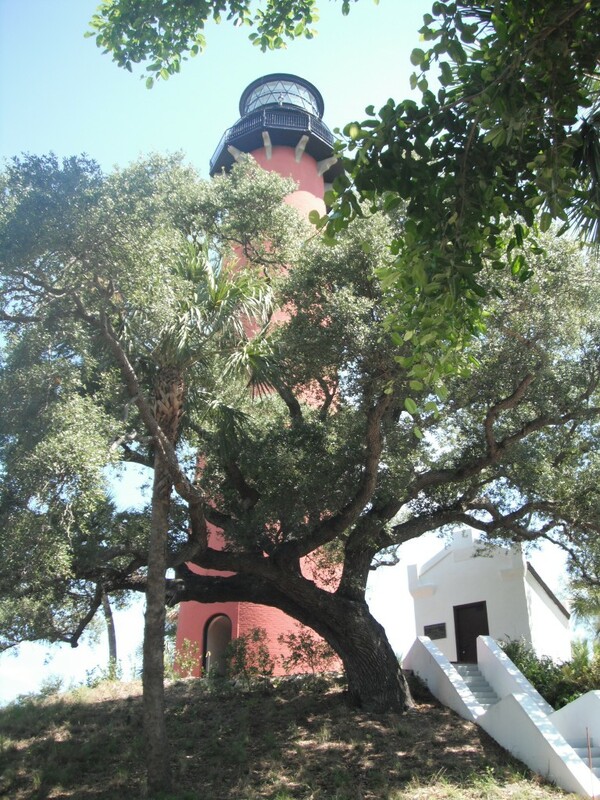 The lighthouse sits on a natural hill that is 46 feet high (a mountain for Florida). Surrounding the hill are several kitchen “middens” where the Native Americans buried their kitchen garbage of bone and shell refuse. The U-shaped hill is called a “parabolic dune” and was probably first settled by the English in post-Colombian times. The name “Jupiter” is a twist of many languages. The Native Americans referred to themselves as the “Hoe-Bay,” which to the Spanish sounded like “Jove”, the Spanish word for the god Jupiter, so the English translation was applied. Old maps from the 1770s mention that the area was renamed “Grenville” when the territory was ceded to the English. Some very old “tabby” building material and other British items were found in a recent excavation. If you have an afternoon, the tour and museum is more than worth the time. 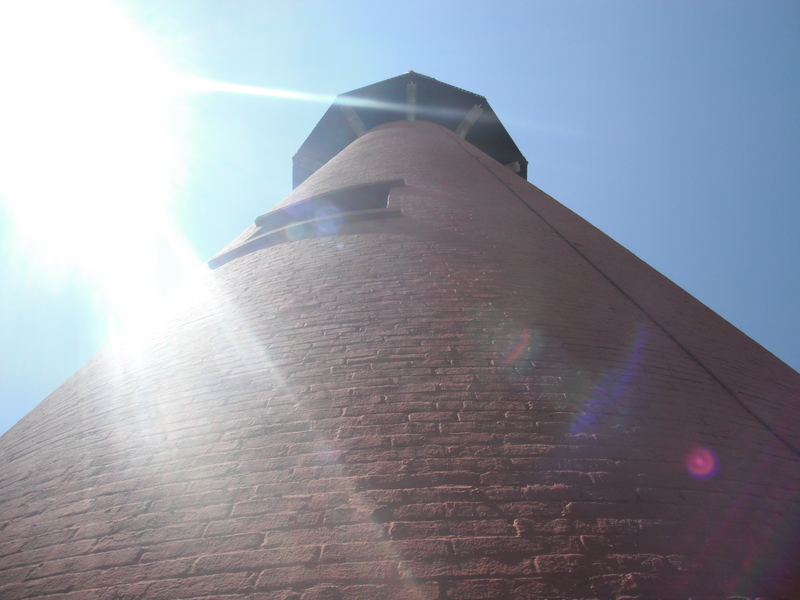 The trek up the lighthouse is a 150 steps of winding staircase, so if you have vertigo or do not like heights, the climb may not be for you. “Some day I shall buy myself a little home…the house of my dreams. In Boynton it shall be…not very far beyond the big gates of Lake Boynton Estates…up on the cool, wind swept ridge from where I can view the sunrise over the Ocean, and see it set in a riot of red beyond the Lake to the west.” So starts a 1925 ad from the Palm Beach Post for the Lake Boynton Estates subdivision. As I reported in an earlier blog post (http://www.palmbeachpast.org/?p=32) Boynton Beach had several lakes that stretched from Lake Osborne in Lake Worth to Lake Ida in Delray Beach. On the largest of those lakes, the developer K.D. Purdy had purchased the land to the east of Lake Boynton and platted out 50 foot lots complete with paved streets and water. The subdivision was directly accessible from the Dixie Highway and downtown Boynton through Ocean Avenue. He took out several large ads in the Palm Beach Post to sell lots in his subdivision. The lots were sold for $1,750, quite a sum of money in its day. Many lots sold in the land boom of the 1920s, which all came to a halt with the subsequent land bust and Great Depression of the 1930s. In the Depression, I am guessing that the lots could have been bought for the owed taxes, probably less than $10. My grandfather bought hundreds of lots like these in the Wilton Manors and Progresso subdivisions in Fort Lauderdale for $2-$3 dollars apiece. Although we think the local land and housing market has crashed, it cannot ever match the depth of the crash that occurred in the 1930s. Another factor that did not help Lake Boynton Estates was the Seaboard Air Line Railroad (now known as the CSX tracks). 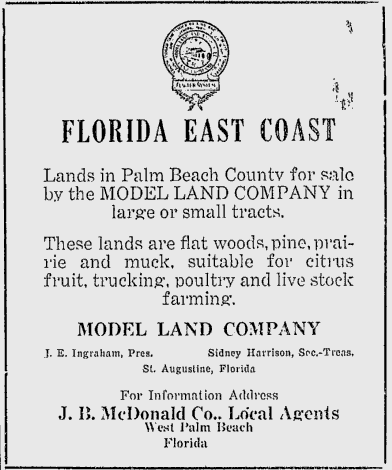 Flagler’s Florida East Coast railroad had no competition, so another railroad line was bound to make its way south. In 1926 it was announced that the Seaboard Air line would be extended down to Miami. The route of the tracks was just a few yards from the entrance to Lake Boynton Estates. I don’t know if Purdy knew that the railroad would come that close to his development, but the residents who were there certainly would not have been happy about the train, nor would that help sales of the lots once the railroad had announced. I did not find any sales ads for the development beyond 1925. I think development pretty much came to a halt until the late 1950s, based on a search of Palm Beach County property records. Additional homes were built through the 1960s. The 1970s construction of I-95 isolated the neighborhood from downtown Boynton, cutting off the Ocean Avenue artery. Then the 1960s saw the filling-in of Lake Boynton for the construction of the Leisureville development. Another building spurt in the 1990s filled in most of the lots, although a few empty ones remain. Sadly, only three original houses in the development remain, two mission-style houses and one Mediterranean Revival style stucco house. One of the elements featured in the original ads were the gates leading into the development, which were located on the south, east and north entrances to the development. Could these gates have somehow survived? 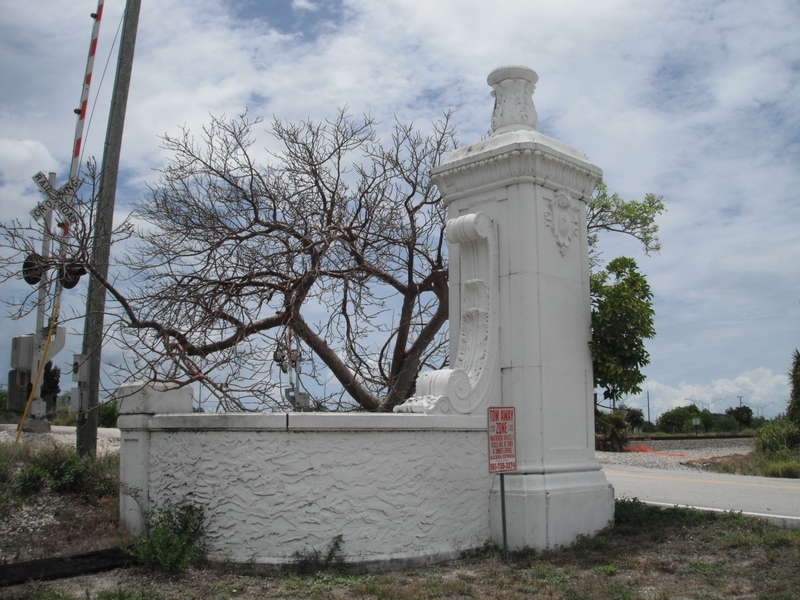 Janet DeVries, the archivist and librarian at the Boynton Beach City Library, clued me in on where the sole remaining gate was located. At the east end of the development by the Seaboard Coastline tracks, one side of the gates remain, in somewhat of a sad state, a bit overgrown and with graffiti on one side. The gate is almost exactly as it appeared in the ad, with part of the top ornament now missing. I doubt many of the residents even know why the gate is there and how old it is, some 85 years. If you have any additional information about Lake Boynton Estates, please leave a comment below.